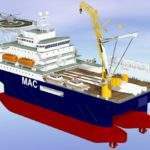 Marine Assets Corporation (MAC) specialises in providing cost-effective turnkey delivery of new build marine vessels that meet international standards. 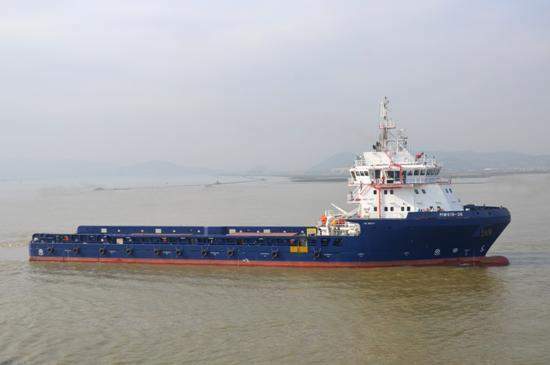 During the past decade, the company has delivered more than 30 vessels from major shipyards in China. 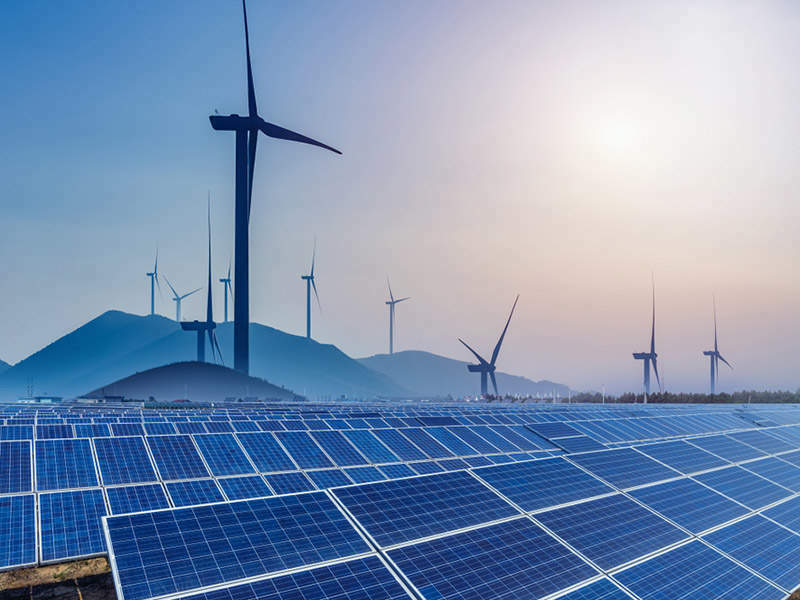 Our economical solutions meet the new build demands of customers, and are bolstered through establishing and maintaining strong working relationships with business partners. We specialise in new build supervision, with our Chinese-speaking crew on the ground supported by an international management team. Our pool of knowledge and experience allows us to provide customers with a range of services, ranging from direct supervision of projects, to advising on design and selecting the most appropriate shipyard. 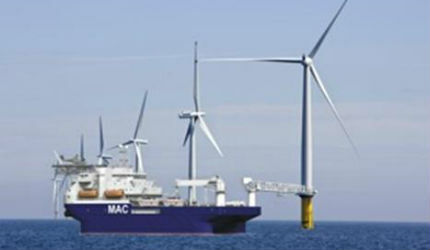 In addition, MAC supplies specialised tonnage. Our vision for future requirements made us leave mainstream thinking several years ago. As a result, we focus on designing and building marine vessels to meet the market demands of tomorrow, such as our flagship compact semi submersible (CSS). Our solutions are customised to meet individual customer requirements. We provide comprehensive services for planning, design, tender, construction and supervision of new build structures in the marine sector. 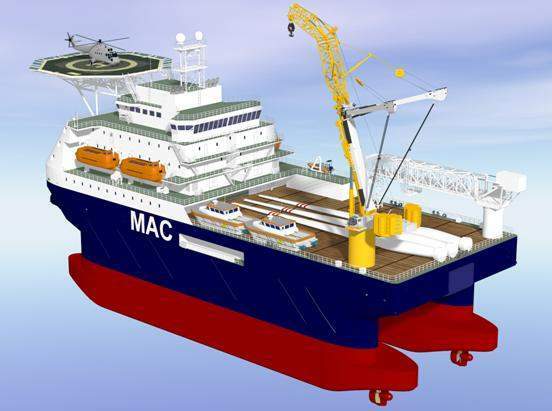 All projects are carried out by personnel who are experienced at collaborating closely with major shipbuilders in completing a wide range of vessels. Our compact semi-submersible (CSS) has been designed using specialist technology. 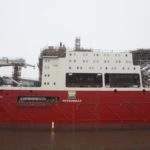 It offers flexibility in providing a more economical option for offshore accommodation to those normally in need of large vessels or jack-up barges. Our CSS enables the availability of numerous services required by operators in the oil and gas sector. It helps optimise production and improves cost-effectiveness. 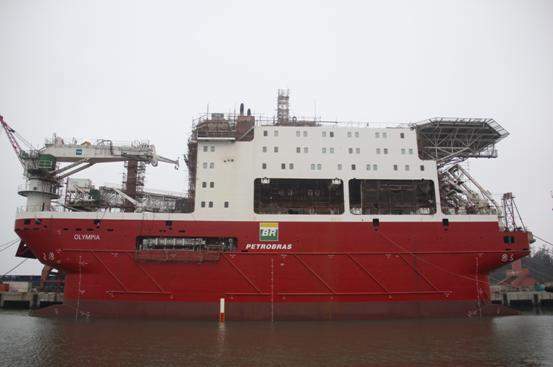 A diesel electric propulsion system and the highest class of dynamic positioning system (DP3) ensure precision in fuel efficiency and manoeuvrability. 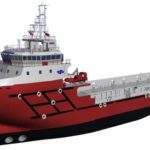 CSS vessels can be customised to suit any application, but we are currently focusing on a variant to be a wind farm mothership with the ability to carry out maintenance. CSS Seabreeze will be able to serve for than 30 days of operations and is able to change turbine blades. The vessel can provide accommodation for more than 300 people and is also capable of carrying two smaller craft for short-range tasks. 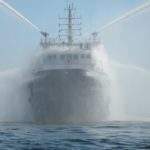 In addition to future CSS variants, we also specialise in customised platform supply vessels (PSV) and multi-purpose supply (MPSV) vessels. 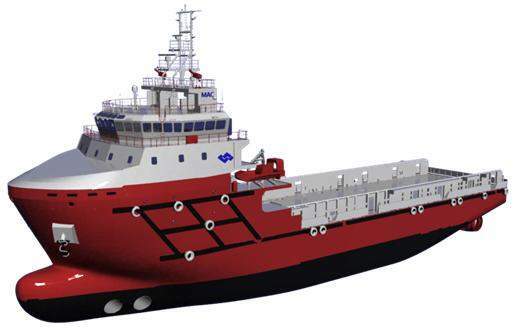 Working closely with a designer, we have contributed to creating highly capable vessels that are economical and possess competitive tank capacities. 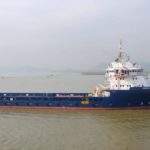 These vessels are in size ranges of 60m, 75m, and 86m. We can adapt them for a range of specific requirements, including forecastle stiffening for Helidecks and below deck foundations for cranes. 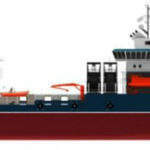 Flexible accommodation available configurations and the vessels meet all the latest regulations. 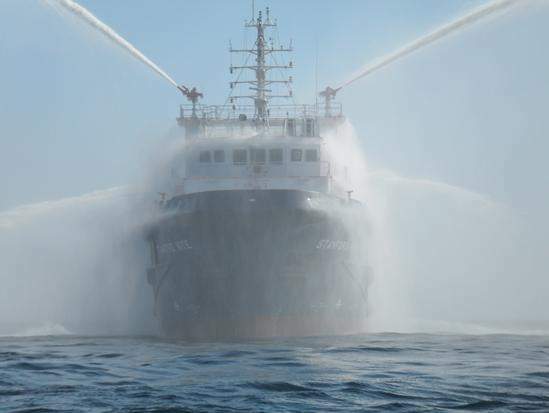 Vessel specifications are available to download from our website. New build re-sales is another area of expertise; our growing global customer database of specialist builders ensures we have comprehensive information on the future availability of vessels. Please contact us with your requirements and we will provide the solution.